Journey of a Tibetan: The Coming Collapse of Tibetan Freedom Movement? However, these testing times have not fared well for Tibetan freedom movement. The new leaderships in Central Tibetan Administration (CTA) as well as in Tibetan political organizations seem to have failed in bringing the right perspectives and directions for the evolution of Tibetan democracy and for strengthening the Tibetan freedom movement. Rather, Tibetan democracy and freedom movement is walking the down hill that neither provides vision nor hope. Needless to say, in a civil society, individuals enjoy a wide spectrum of freedom of speech and expression. It's a part of evolution on how democracy works for its people. However, the problem arises when some organizations (that binds the civil society) start to stand in parallel to its government. This may not be a problem if the government is not a government in exile. For instance, the problem in Tibetan society is that there is a growing disparity among individuals who support government policy (Middle Way) vs. individuals who support the stand of few non-governmental political organizations (Tibetan Independence). As a result of these growing anti- and pro-government sentiments, its now a taboo to discuss middle way vs. independence. The undesirable outcome is the death of open discussion among the general public. For many Tibetans, democracy means anything I say or do is my individual rights, freedom of speech or expression. Anything said against me constitutes the obstruction of my individual rights, freedom of speech or expression. As such, there is no democracy. Its individual autocracy in disguise. An ample of examples could be seen on social media discussions - many do not debate, they just argue to prove their individual rights right. There is no respect for difference of opinions. Without respect, its hard and expensive to maintain democracy. Moreover, its a blunder to draw a parallel line between western democracy and Tibetan democracy. The key difference to consider is that Tibetan democracy is a democracy in exile with limited freedom. In addition, Tibetan democracy have to walk a fine line in order not to disturb the sentiments of other governments such as India. Since 2010, Central Tibetan Administration have failed to convince China for a dialogue on the Tibet issue. Under the new administration, two senior envoys of the Dalai Lama, Lodi Gyari and Kelsang Gyaltsen, who negotiated with China in nine rounds of talks have resigned. The success of Sangay's administration will be measured on how well it convince China for a post Dalai Lama dialogue on the Tibet issue. More importantly, the work of his administration may shape as a guiding framework for future administrations in terms of negotiation with China. Therefore, being first in the line of post Dalai Lama administration, Sangay must be successful in bringing China on the dialogue table. However, a dialogue with China seems unlikely under Sangay's administration. His administration seems to stick on the line that middle way approach provides a win-win solution for both Chinese and Tibetan interest (see Statement of Sikyong on 54th Tibetan National Uprising Day). In reality, its no brainer to see that Tibet is the clear winner under middle way approach while China loses some of its say on Tibet. The tone of this win-win proposition could be seen on the languages used in the past and present statements/press releases from Sangay's administration concerning China. Placing high expectation on Chinese people seems too good to be true. Many Chinese who lives outside China are themselves dissidents of Chinese government or Chinese Communist Party - meaning they fled China because they were themselves victims of the oppressive regime. Because of their dreadful experience under the Chinese government, they are sympathetic towards the ongoing hardship of the Tibetan people in Tibet. But its questionable whether they truly support the freedom for Tibetan people. One big problem with Chinese community is their lack of unity. For instance, there are many pro-democracy Chinese movements/organizations in the United States but they rarely think and work along the same page. In simple words, there are not effectively united as One to work towards changing China. Moreover, its hard to capture the real intention of some Chinese dissidents who seem to show support for Tibet's middle way approach. For instance, some Chinese dissidents see their involvement with Tibetan groups as a valuable ticket in securing political asylum. This ticket gets even better when they get a photo opportunity with His Holiness the Dalai Lama. Who supports Tibet and who supports him/herself remains unknown. Now, there are not many social network users sharing their shocks and supports for Tibetan self-immolation. Its time for Tibetans with leadership capabilities to act in unison to deliver the important message of "Staying Alive" for the Tibetan freedom movement to continue. Read also: Is Carrying Chinese National Flag a Blotch in Exile History? 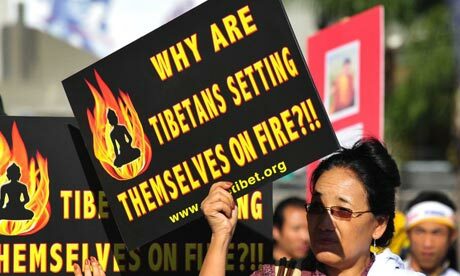 ; Are The Voices of Tibet’s Self-Immolators Derailed in Exile? and Reinventing The Art of Protest? An eye opener. All the points have been compiled together in a manner that helps to provide a holistic view of the current situation if Tibetan Freedom Movement. Completely sympathise with the disturbed voice, but Yeshi seems to forget the brave Tibetans inside Tibet who are more resolute than ever before bearing the torch of Tibetan freedom, the larger Tibetan population in exile who despite all these apparent contradictions stand firmly for the cause. It's not difficult for any young mind to be disheartened by the dirty internal politics within the Tibetan community and the overwhelming flamboyance of Chinese money and military to fall into despair-pit and jot down points like these that Yeshi has. But then, no freedom struggle had the luxury of unity, democracy and international support all at the same time; brave men, women and children toiled with sweat and blood and made it happened from the darkest dungeons like Exile in Siberia, Slavery in America, Apartheid, British rule in India. Freedom above all is how you fight it, not what you get at the end. so call called he brave to self-immolate so he is a hero??? I think freedom can best arise through an understanding of the dharma, and sometimes that can involve political action, but to me (after 30 years of involvement at various levels with Tibetan issues) too many Tibetans in exile confuse nationalism with right action; as for those within Tibet it is truly very sad, but self-immolation is a waste of a precious human life. 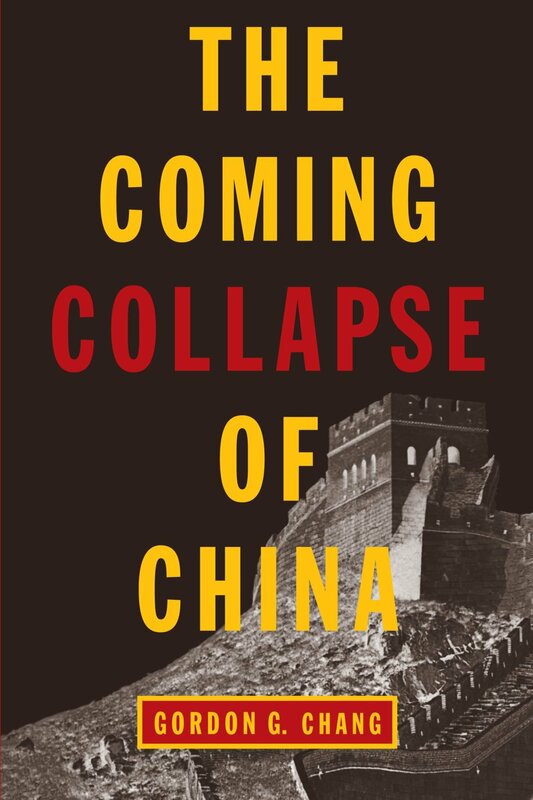 I don't agree with large part of your analysis though I find yours observation of considering and accepting the china's upper hand in our asymmetric struggle without complex (in my view ) quite interesting. I think this will protect us from understatement and more practical approach. Of course on the emotional level it still runs high among tibetans which I think is a good sign for our freedom struggle. Of course we can educate ourself to become more articulate which you rightly pointed out and it is indeed one of drawback in our freedom movement. My critic about yours way of analysis is you cannot reduce live, spontanous and vibrant emotive states to some cold, reductive and calculated analysis. You can analyse plans,ideas ,opinions but not the feelings, emotions and vision (aspiration). 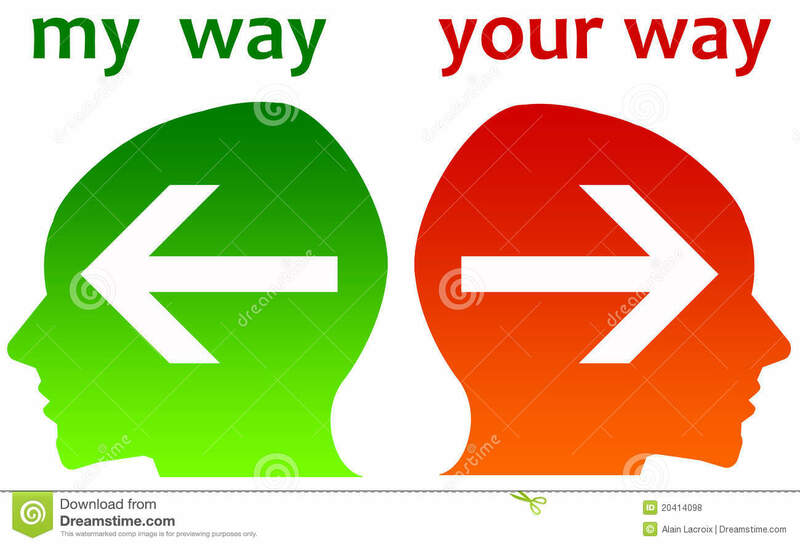 We need both,one without the other is like an orphan. I did not know those things as I got married recently and I did not have any kind of sexual relationship before my marriage. I also got to know a safe natural gender selection from one of my colleagues.